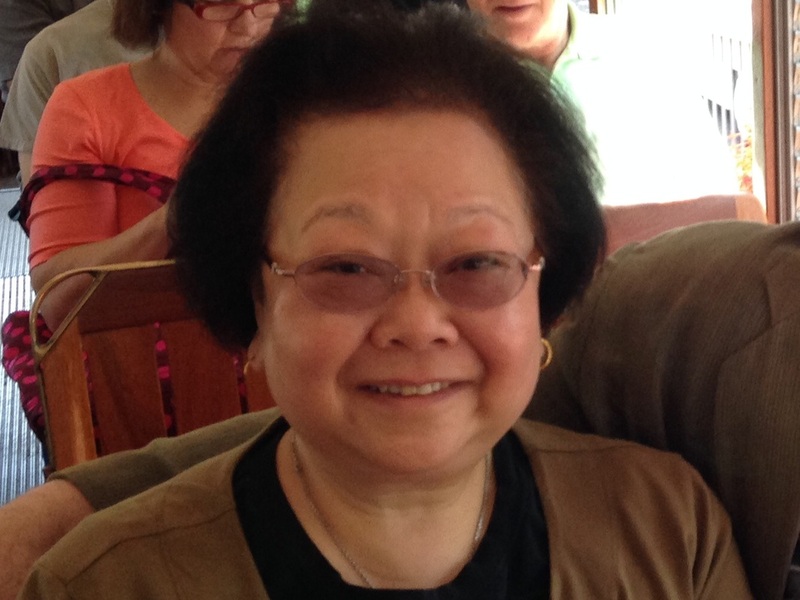 Minerva Chin is one of the founding members of A Place for Kids and currently serves at the Board’s Chair. During the mid ‘70’s and early ‘80’s, under her guidance and leadership, the then student collective was institutionalized into a licensed, non-profit full day preschool and after-school center. As an educator and as a child of immigrant parents, Minerva's goal is to provide educational and enrichment opportunities for immigrant children to realize their bilingualism, bi-culturalism and to discover their own identities in our diverse world. Minerva was a Head Start teacher for six years and was a public school teacher for over 30 years in Chinatown. She received her B.S. in Elementary Education from City College and her M.S. in Early Childhood Education from Bank Street College. 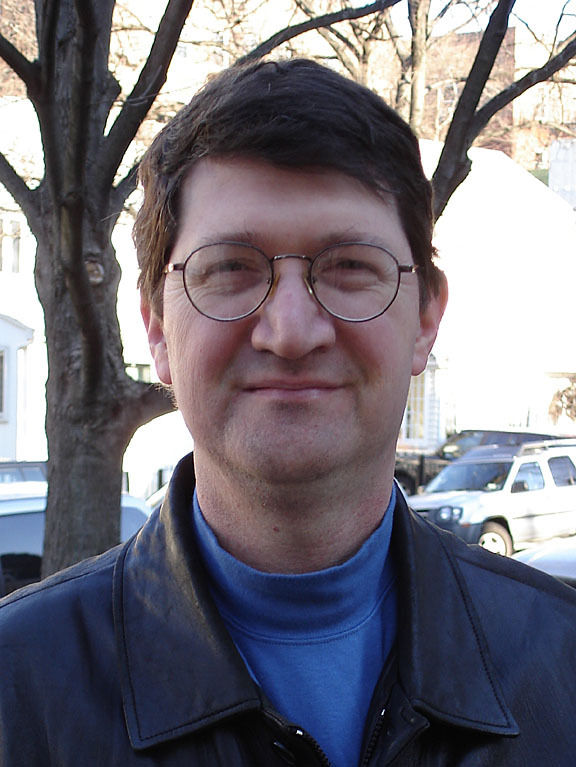 Frank Lang is the Director of Housing for St. Nicholas NPC a 34 year old Brooklyn based community organization. Mr. Lang has been a leader in housing and community development in NYC for more than 15 years. Mr. Lang has been a supporter of A Place for Kids (APFK) for more than a decade, starting as he headed up housing activities for a local group in Chinatown. Mr. Lang joined the Board of APFK in 2003 looking to deepen the impact he could have to improve the lives of the immigrants living in Lower Manhattan. With a school age child at home, he understands the importance of a supportive learning environment for a child’s future growth. While he has created hundreds of units of housing in the area for low income residents, APFK is another way for him to reach the broader range of residents struggling in NYC. Lisa S.J. Yee joined the A Place for Kids (APFK) board after volunteering in APFK's afterschool program at P.S. 2.Ms. 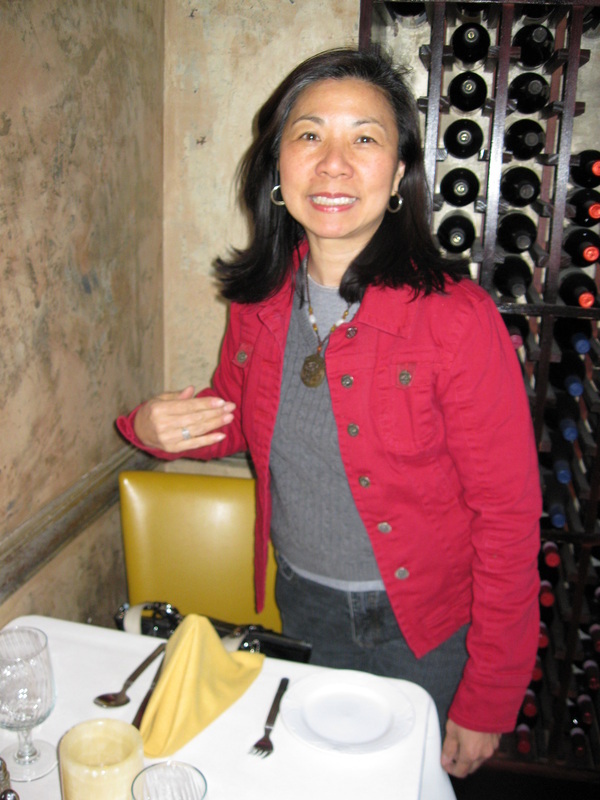 Yee was introduced to APFK in the mid-1970's when she and the organization's founders were college students active in the Asian American students movement. Ms. Yee is pleased to have the opportunity to work with the children and families of newly arrived immigrants who partake in APFK's programs. Now retired after a career in public service, Ms. Yee is actively involved in educational and housing initiatives in the Greater New York Metropolitan Area. In her former position as Director of Tax Incentive Programs at the New York City Department of Housing Preservation and Development, she was responsible for administering real property tax incentive programs for the construction and rehabilitation of housing in New York City. Prior to joining HPD and for most of her career, she was employed in the office of the New York City Corporation Counsel, where she litigated and supervised litigation in areas involving land use, environmental review, constitutional and administrative law. Her first job with the City was in the office of the Counsel to the New York City Loft Board, the agency responsible for legalizing the conversion of manufacturing and commercial lofts to residential use. She began her legal career in the non-profit sector at the Asian American Legal Defense and Education Fund, Bedford-Stuyvesant Community Legal Services Corporation, and the National Employment Law Project. Joan Wan was born in Hong Kong and came to America when she was 4 years old. She grew up in New York's Chinatown in the 60's and 70's and attended local schools. As a teenager, Joan's first jobs were in summer programs in PS 130's "Head Start Program" and in PS 19's "Vacation Day Camp Enrichment Program" as a teacher's assistant. The summer school experiences reinforced Joan's belief in the importance of laying a strong foundation for children in the community. At Barnard College, she earned her Bachelor's Degree in Environmental Sciences with a concentration in Urban Planning. During the housing crisis of the 70s, Joan wanted to make a difference in the living conditions of the low and middle-income families. This led her to earning her Master's Degree at NYU in Urban Planning. She put those degrees to use when she was the Director of several Affordable Housing Finance Programs at New York City's Department of Housing, Preservation and Development (HPD) . Many of the impoverished neighborhoods targeted for renewal by HPD were completely turned around during her tenure at the agency. Some of these neighborhoods included Williamsburg, the Lower East Side, Bedford Stuyvesant, and Harlem. In 2011, when Joan retired, she wanted to return and give back to the Chinatown community. She gladly took up the opportunity to volunteer at A Place for Kids to tutor their English language learners in their afterschool and summer program. Joan joined the board of A Place for Kids to help carry out their mission of providing academic and enrichment opportunities to low-income immigrant children. She lives in Windsor Terrace in Brooklyn with her husband and is the proud parent of two children.